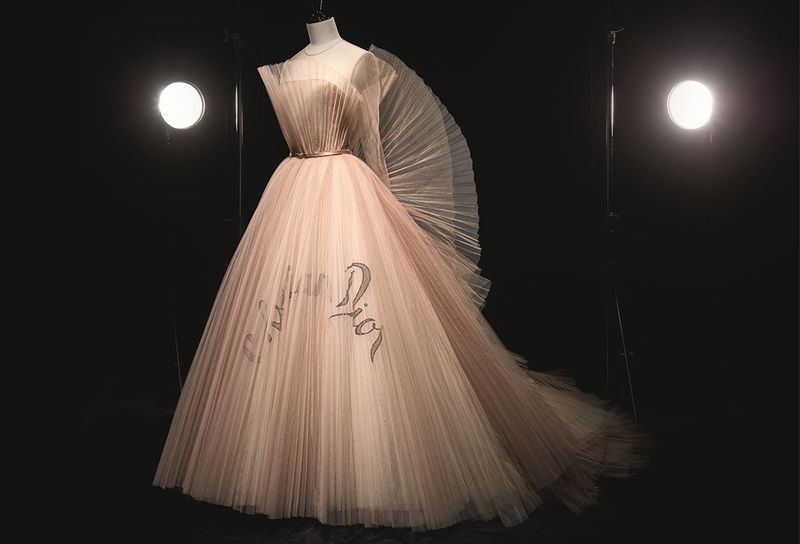 An outstanding exhibition Christian Dior: Designer of Dreams will present a collection of over 500 frocks, drawings, photographs and objects when it goes on display at the Victoria and Albert Museum, London, February 2 – July 14, 2019. 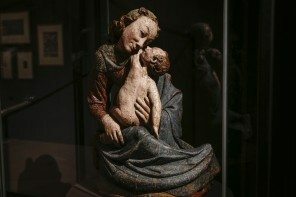 It follows on from other CD major displays in Paris and Melbourne in recent years. 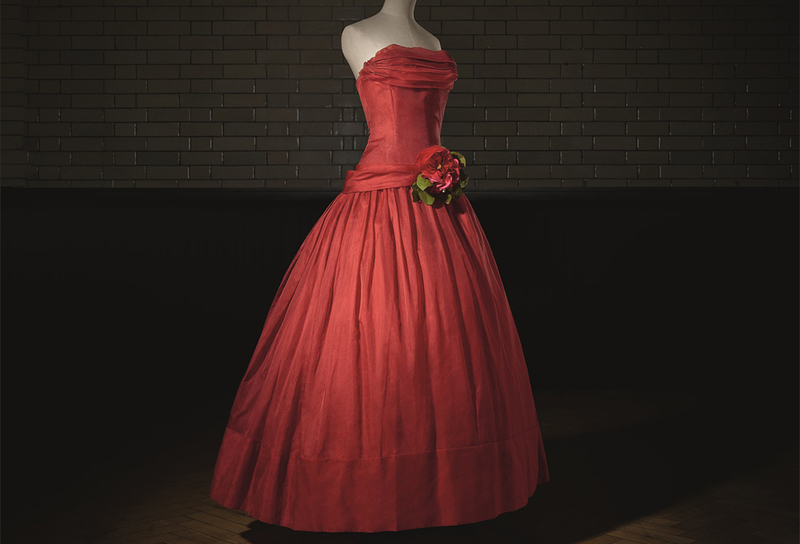 This show will be highlighted by many events relating to the story of the designer Christian Dior, exploring the master couturier’s relationship and influence on Britain from 1947 to the present day and the founding of the fashion house that continues to bear his name and flourish. Beauty, function, tradition, style, affluence and innovation all of these affect and shape the creativity and imagination of those involved in the world of fashion design. 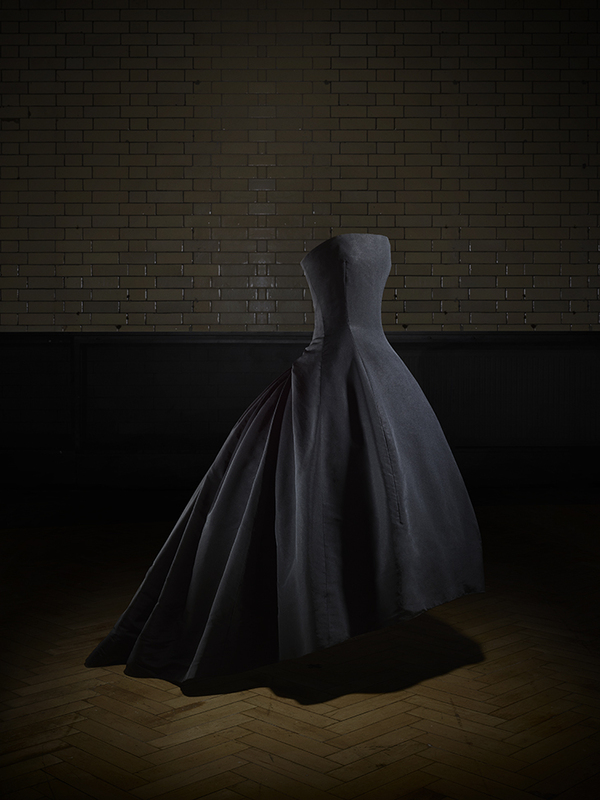 Among others, spectacular Christian Dior haute couture gowns worn by the Queen’s sister Princess Margaret (1930-2002), Ballerina Margot Fonteyn (1919-1991) and one of today’s favourite American actors, Jennifer Lawrence, and not seen anywhere else, will be on show. 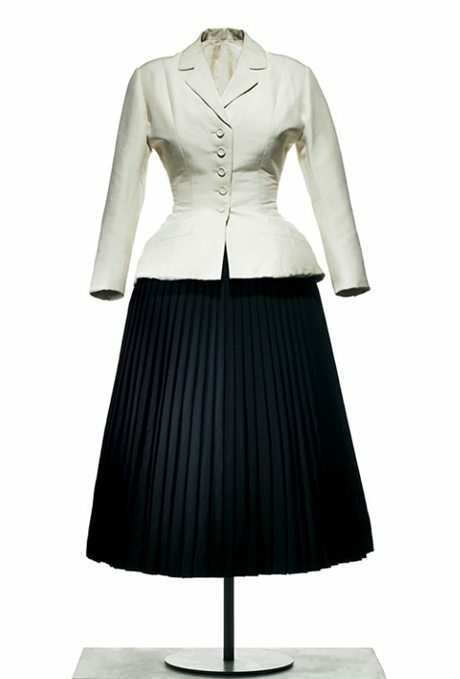 Producing a fabulous frock with an hourglass shape helped by a bustier style bodice, boned and wasp-waisted corset, which provided a focus for yards of skirts showcased by frothy petticoats underneath, was always a challenge to surmount; except for the fashion guru of the twentieth century Christian Dior (1905-1957). 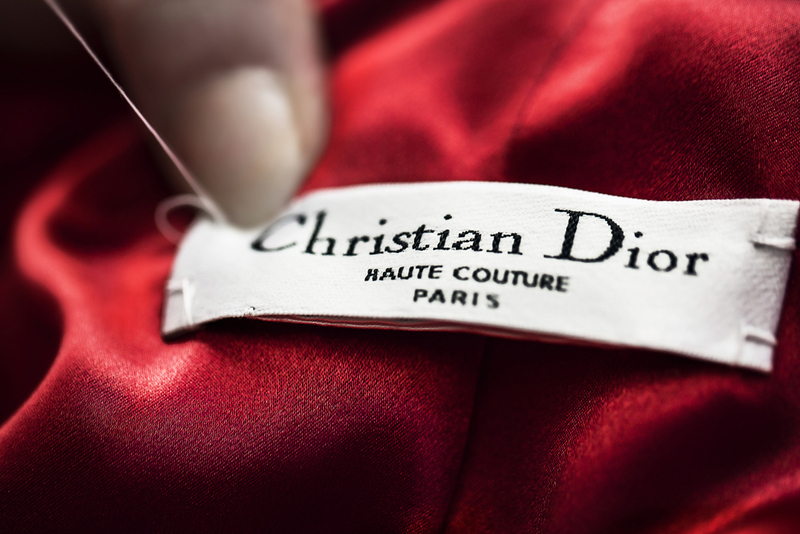 Following deprivations in wartime it was in 1947 when Christian Dior launched his ‘New Look’ revolutionizing women’s fashion around the western world. All did not go to plan especially in Britain where the incumbent Labour Government at the time, it seems, did its best to stop the fashions coming onto the British Market. 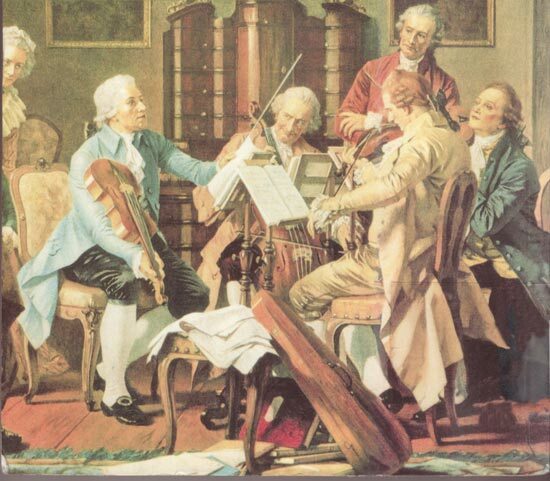 In their ‘wisdom’ they decided ‘in a time of consolidation and recovery’ from the horrors and damage of World War II such ‘frivolous fashion’ would be out of place – ‘a total waste of valuable resources’. 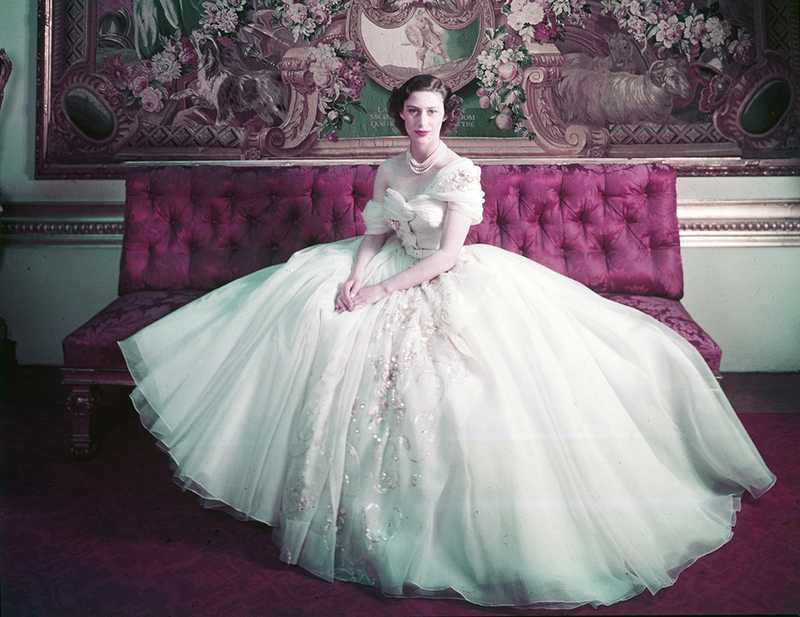 By the early 1950s women around the world had embraced Christian Dior’s new look, which was all at once, feminine, glamorous and guaranteed to turn all heads. 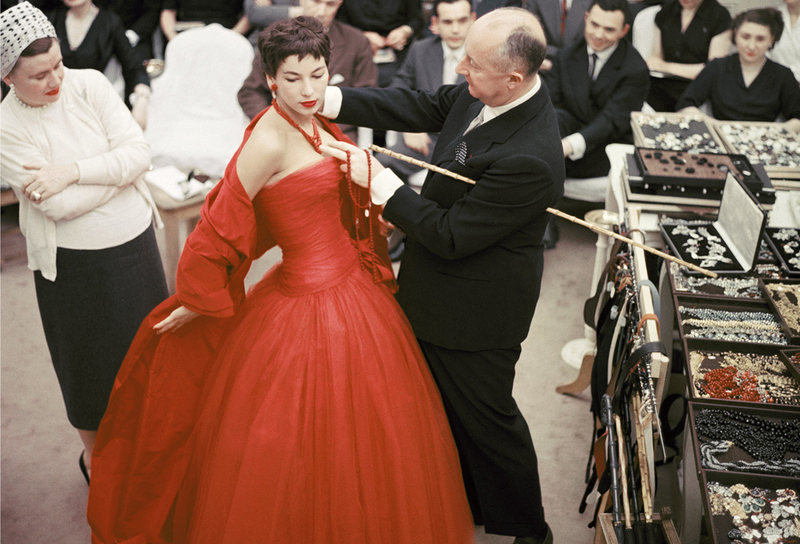 Dior gave women the personal lift they needed, making them look and feel fabulous. Christian Dior also helped re-invigorate the city of Paris, ensuring it remained at the centre of the fashion world from that day to this. Today we live during a time when it has become almost impossible to make a distinction between fashionable styles that will last, new trends that will grow and the passing fancies of a season. Recycling fashion has come into Vogue and you can just as easily see a ‘new look’ styled number on the streets of any major city, as the current look for jeans. The costume we wear on a daily basis is all about perceptions. Christian Dior certainly triumphed with his chic, elegant and sophisticated first impressions, ensuring they became for many, everlasting.